I made a few minor changes that I personally find more immersive and pleasing to the eye. 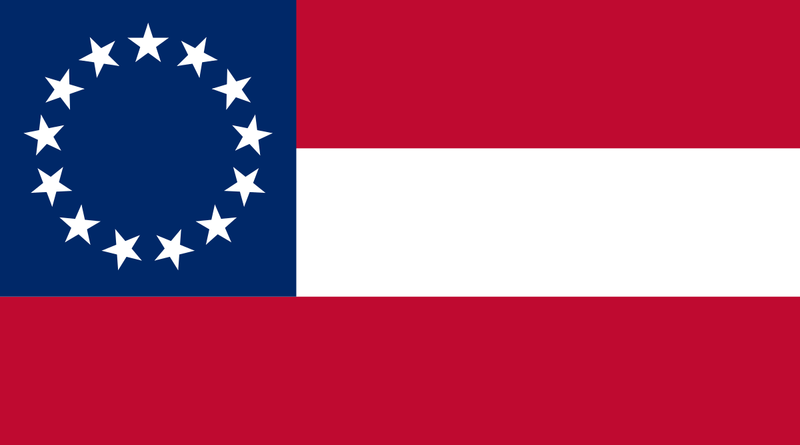 - Changed the Confederate National Flag to the first national flag (Stars and Bars), as historically, this was most often used. 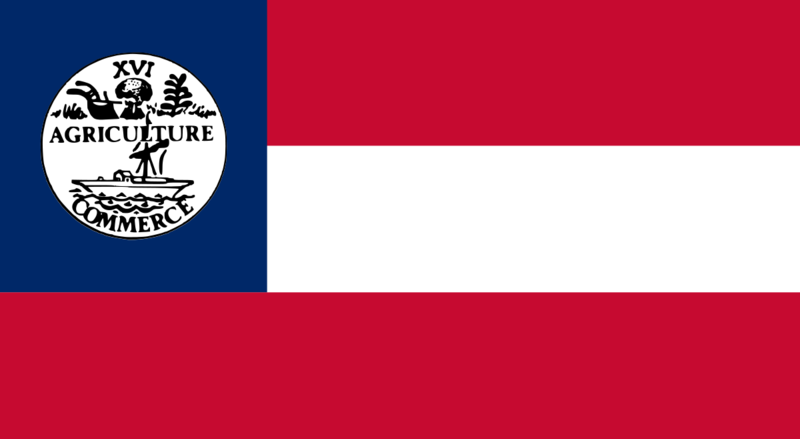 - Changed the TN state flag to the proposed of 1861, the flag used in game is ahistorical and way ahead of its time, as it was adopted in 1905, 45 years after the outset of the Civil War. - Slowed down the pace of all the flag animations; there have been a few complaints in the past about it being straining to the eye. It's impossible to completely halt the animations (almost impossible anyway), but I slowed it down tremendously. Place the CW2 folder inside your Civil War II game folder, usually located in "...Steam\steamapps\common\" depending on where you bought the game. Would it be ok for me to include your mod in my mod, cwdb_mod? You are welcome to do it! Sorry for the late reply.